The affordable CONTURA G2 is ideal for small and mid-sized companies wanting the benefits of high-speed scanning. VAST scanning technology enables form inspections at maximum speed with high-quality measuring results. 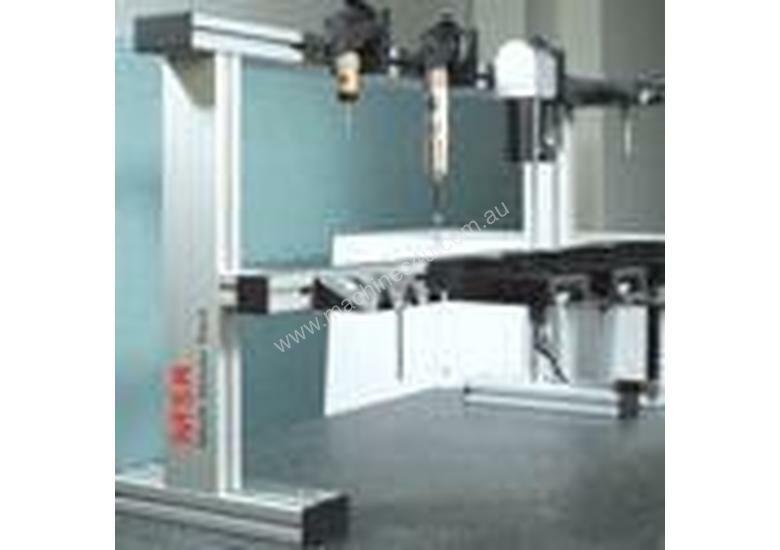 Process changes are detected at an early stage, high production quality is ensured and rejected parts are reduced. CONTURA G2 offers a very robust machine design. Ceramic guideways in X and Z provide rigidity and protection against production-related environmental influences. Air bearings on all axes for high stability at high travel speeds. CONTURA G2 can be configured with four different sensor models that offer the same incredible accuracy, specific to your application needs. Plus, it is now available with our navigator sensor technology using the VAST XT Gold probe. CONTURA G2 direkt: entry-level scanning technology from Carl Zeiss; equipped with the VAST XXT scanning sensor that can measure a variety of workpieces. CONTURA G2 RDS: scanning of features in all angular positions with VAST XXT on the flexible ZEISS RDS articulating probe. CONTURA G2 DynaTouch: High-performance active touch single-point measuring system. 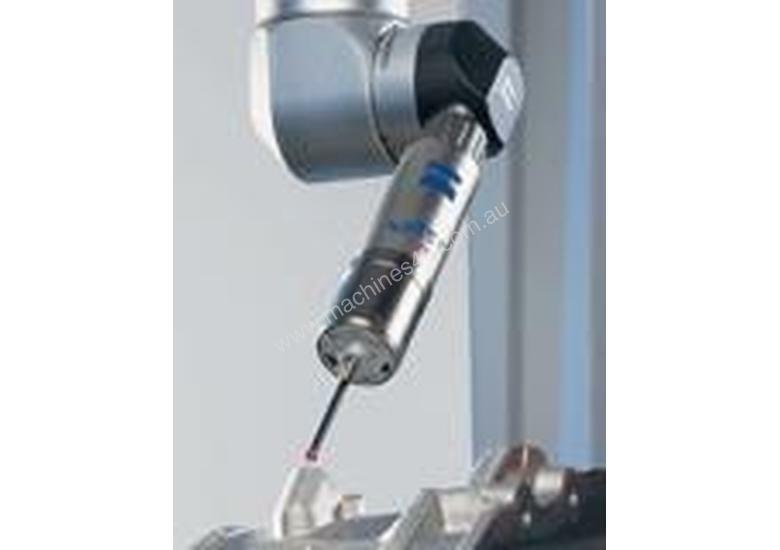 DynaTouch uses the ZEISS measuring dynamic probe principle providing highly accurate, and concentrated acquisition of points that is much more reliable, robust and reproducible than conventional systems. 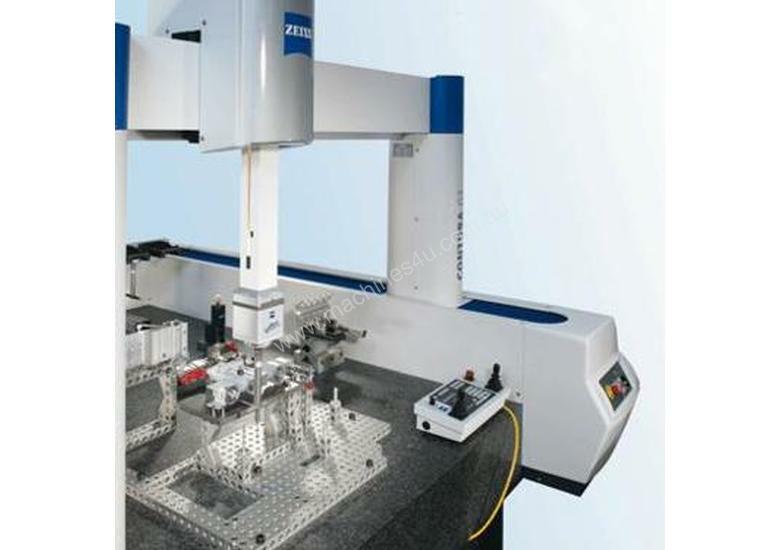 CONTURA G2 aktiv: self-centering probing, multi-point measurement of deeper features and reliable measurement of displaced features with size, form and position results also with high throughput thanks to the flexible VAST XT. CONTURA G2 navigator: compensates for the variations caused by dynamic influences, thus enabling a significant increase in scanning speed and shorter measurement time. It optimizes travel and measurement movements. 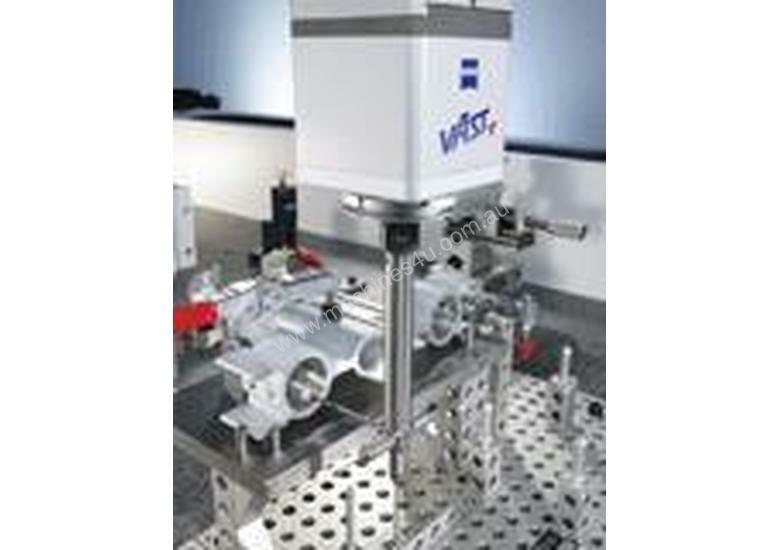 Get superb VAST XT Gold probe mechanical properties, object-optimized CALYPSO software, and the scanning engine with look-ahead interpolators and full real-time dynamic correction. 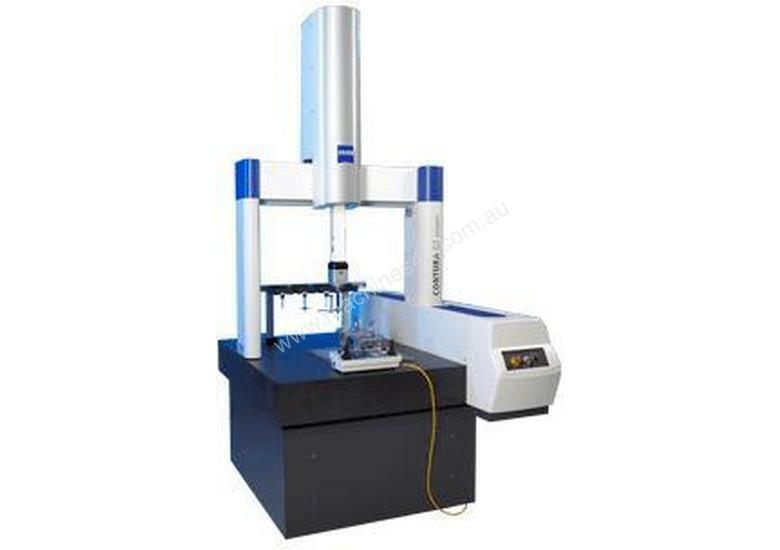 An integrated sensor changer rack for maximum reproducibility without recalibration. Our HTG version provides the same accuracy over a larger temperature range.